Cherry Mobile has recently listed down several smartphones to get OTA updates via their Facebook page. As you can see in the list below, the updated are mostly from the Flare series, updates are available and others are confirmed to be released anytime this year. 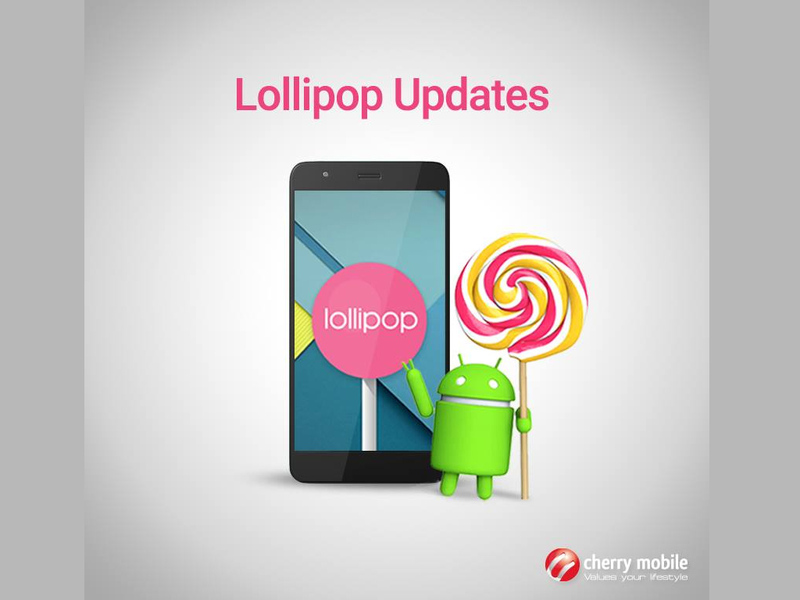 As per Cherry Mobile, you can take your Cherry Mobile smartphone to a local service center to get the update manually or you can just update via OTA if it is available in your device.